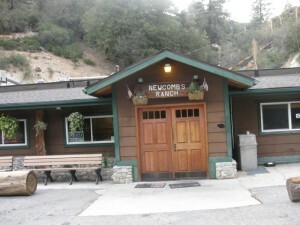 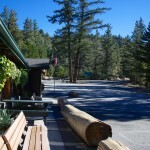 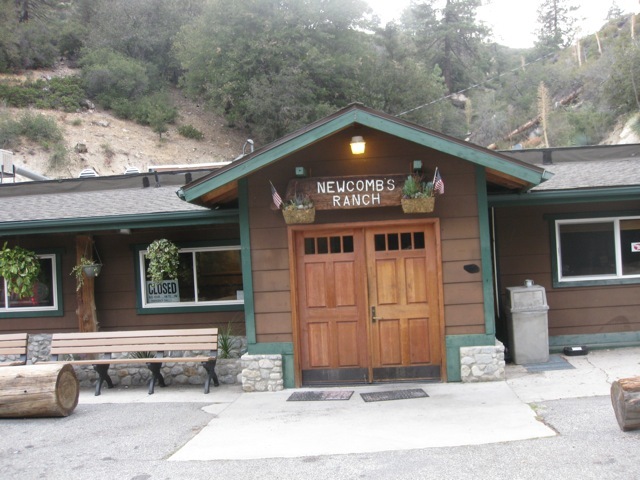 Newcomb’s Ranch is a roadhouse at 5,340 feet (1,630 m) in elevation in the Angeles National Forest, near Los Angeles. 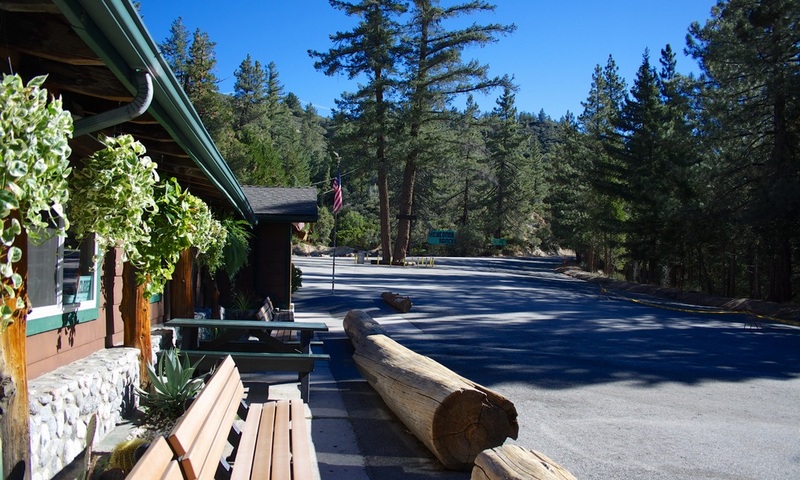 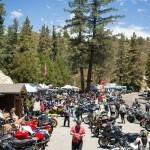 It is the only private property along the Angeles Crest Highway and is very popular with motorcyclists. 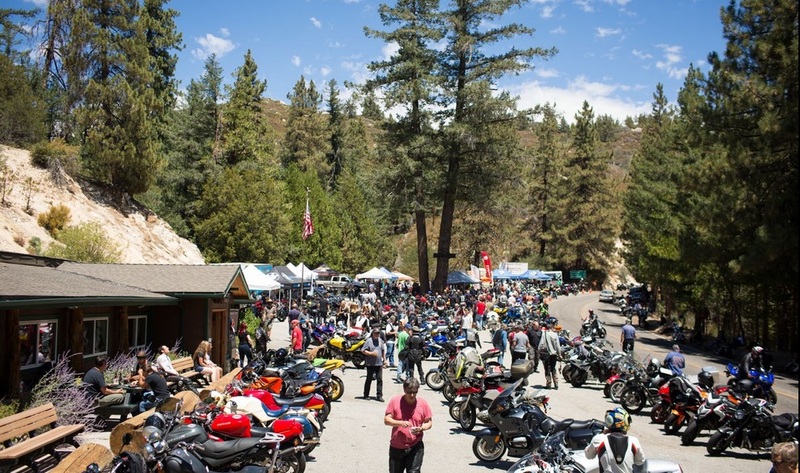 We recently received a call just before a weekend motorcycle event to come out and clean up the grounds, removing junk and miscellaneous debris. 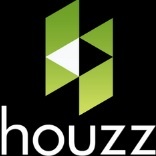 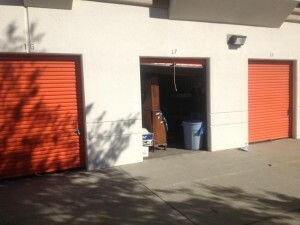 See more pics! 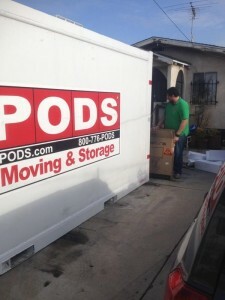 Family Moving Out of State. 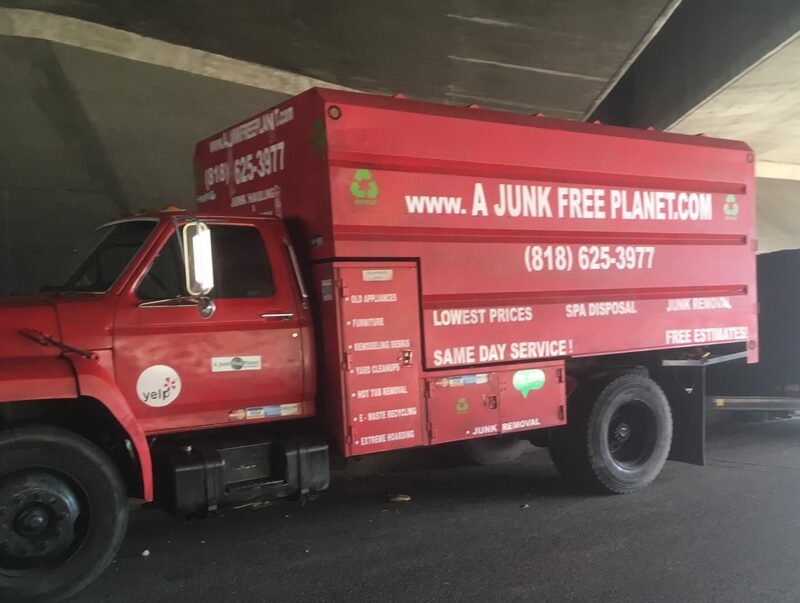 A Junk Free Planet labor, assists family to clear out public storage as well as assisting with the loading of furniture, appliance and personal items into PODS for secure long distance moving to Satsuma, Alabama. 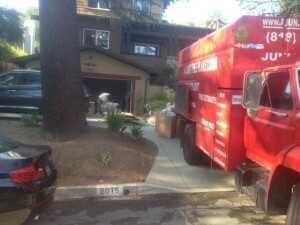 Just another satisfied La Cresenta, West Los Angeles home owner. 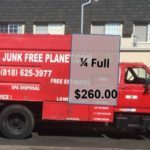 See more pics! Customer Wants Some Boxes Moved To Storage. 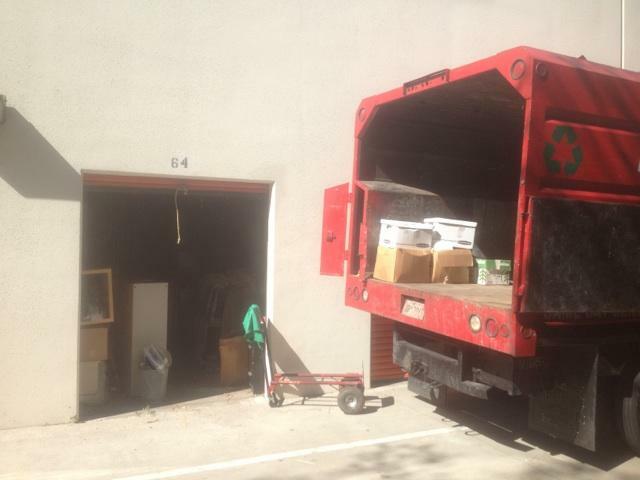 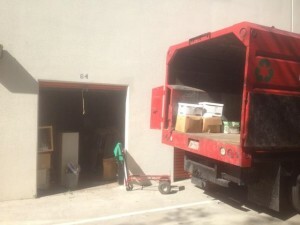 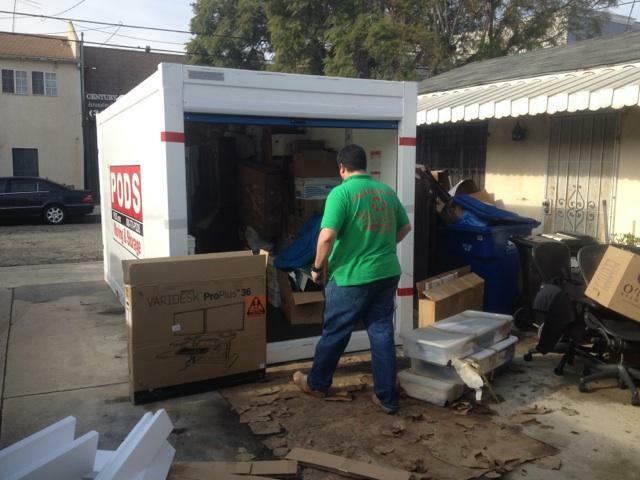 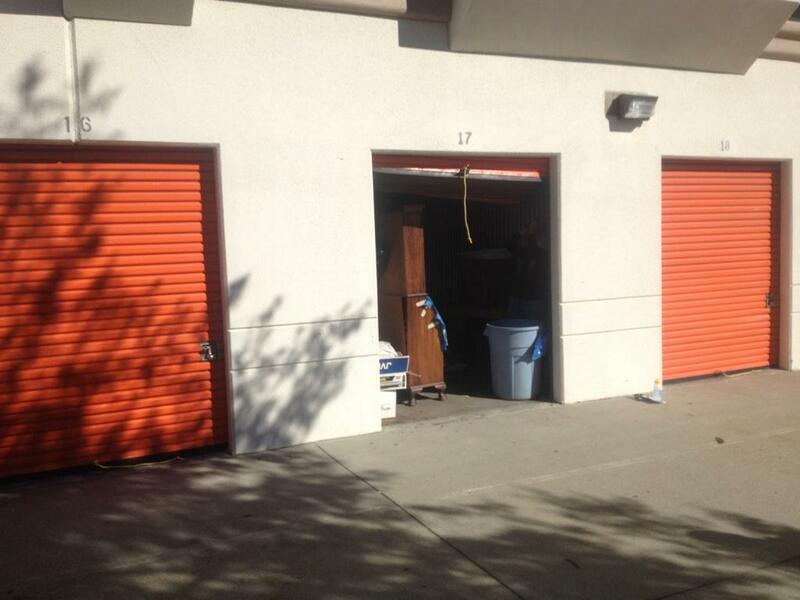 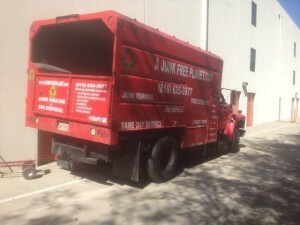 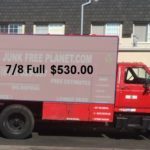 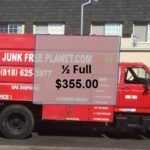 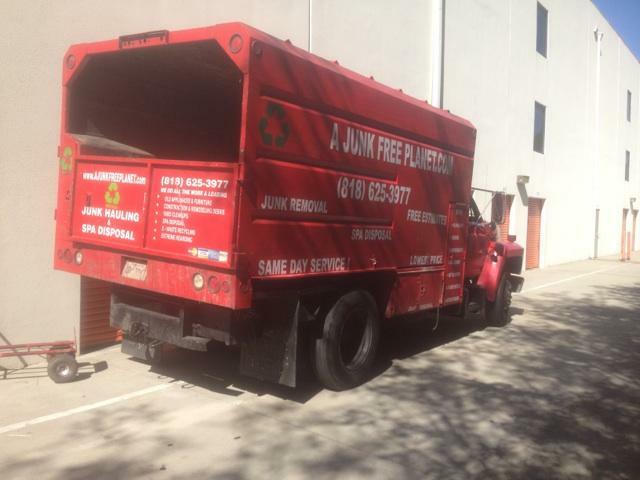 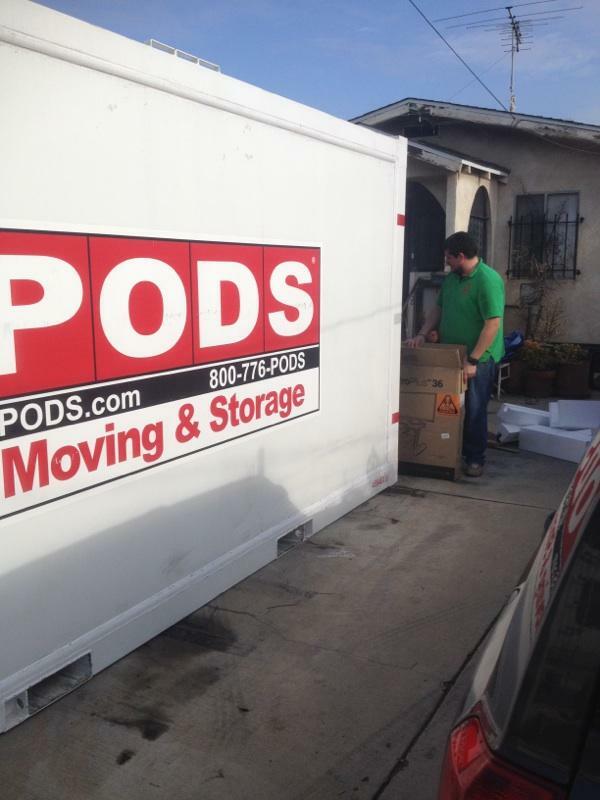 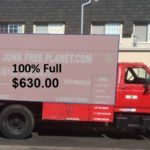 At A Junk Free Planet we not only do junk removal and junk hauling for the Los Angeles community, we also can help you move boxes and furniture from your home or office, to your very own storage rental box. 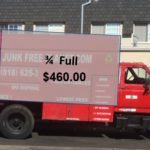 See more pics!